OPPO R19 is going to be the first phone with an engraved front camera to achieve the maximum ration of the display. 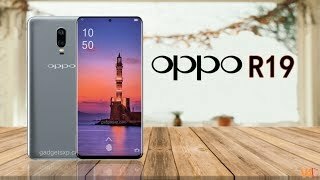 The revealed images of the phone are showing that OPPO’s R19 looks pretty different from its other sibling because on the front side you will only watch display nothing else. 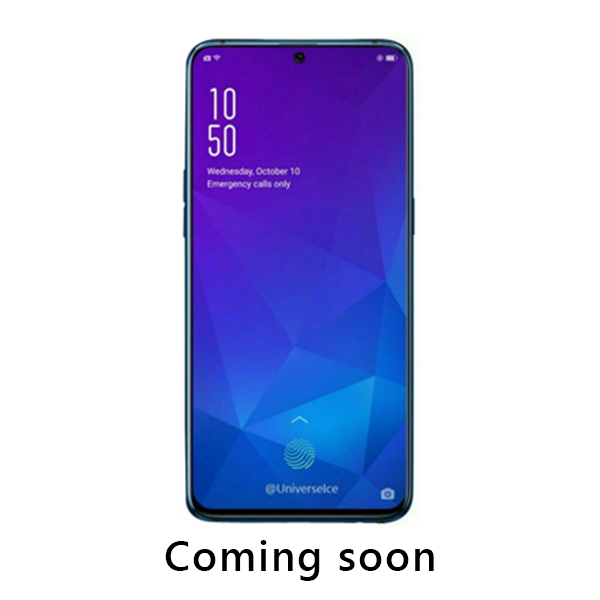 Corning Gorilla Glass 6 is yet very new in the market but it seems that this brand has acquired some unit to install them on the display of OPPO R19. Samsung and Huawei seem to stick with old school but as far we know this brand this brand has always stunned everyone with its innovative ideas and R19 is a perfect example of its great work. Topside of the OPPO branded R19 has small bezels while on the bottom thicker bezels are seen as compared to the top side of the phone.